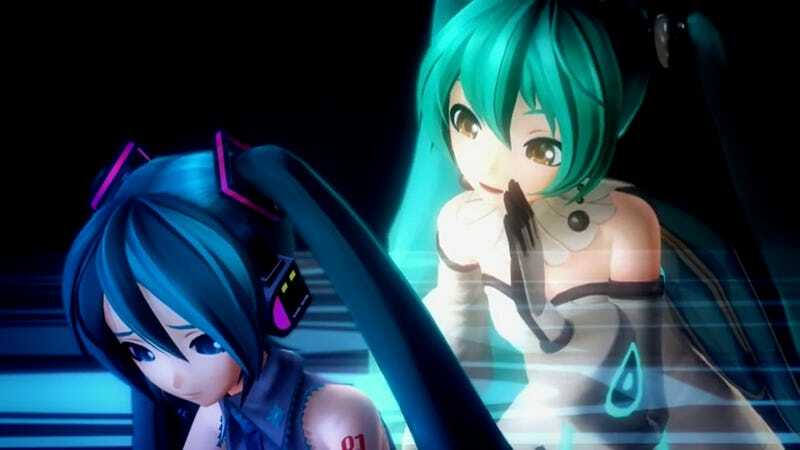 The world’s top virtual songstress is back in Hatsune Miku: Project Diva X—a game with 30 songs (including all new medleys). Take a listen! Hatsune Miku: Project Diva X was released in Japan for the PlayStation Vita on March 24, 2016. It will be released on PlayStation 4 and PlayStation Vita in North America on August 30, 2016.